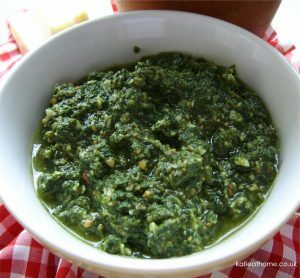 Homemade Pesto – once you have tasted this you really wont be happy with anything else. 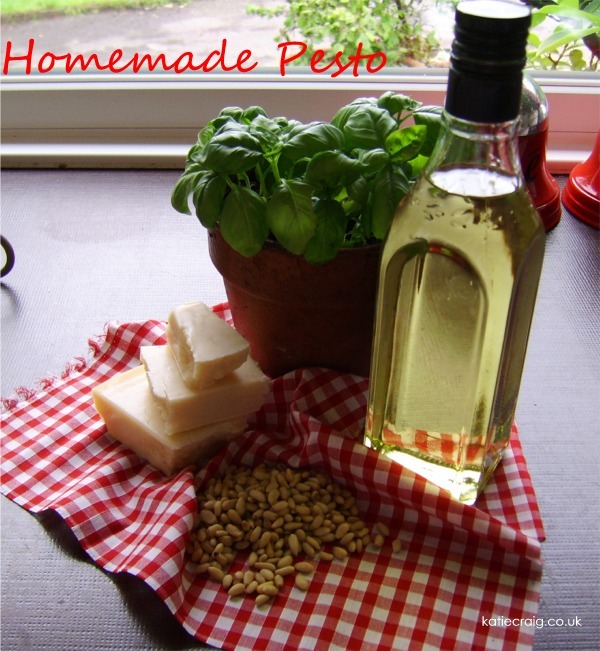 Home made Pesto tastes so differnt from even the best you can buy – utterly delicious. 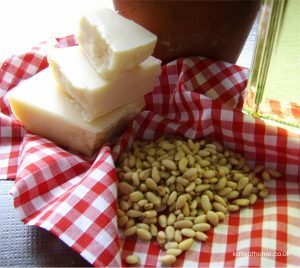 . . and very easy to make. 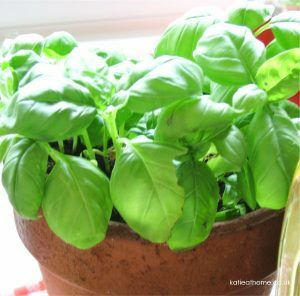 Basil, Olive Oil, Garlic, Pin Nuts and Parmesan that’s what you need . . so lets get started! 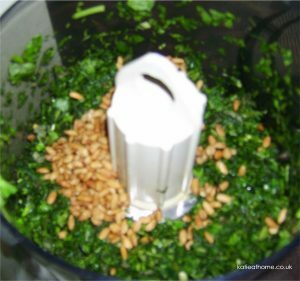 Remember if you dont have a food processor you can use pestle and mortar. 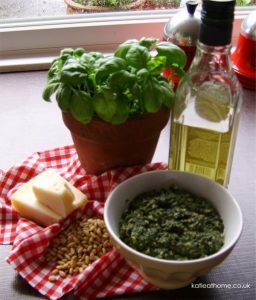 And there we are your very own homemade pesto, now you can use it for your Pasta Mozzarrella, Sensational Bacon and Mozarella Pannini – a few more ideas for Italian coking coming soon. Enjoy! 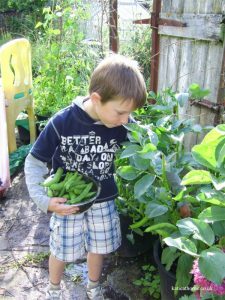 Let me know how it all goes – do you have a favourite recipe you want to share – yes? then send it over and I wil share it for you.